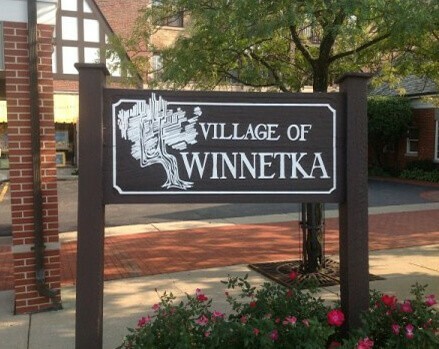 Located 16 miles north of Downtown Chicago, Winnetka is a beautiful suburb. Whether you are visiting the Skokie Lagoons, Botanic Gardens or simply want to go to O’Hare or Midway, call us. Getting a limo from the 60093 is always available. These days to hire or rent a Limousine Service in Winnetka, IL will no longer be a big deal. Limo Service Winnetka includes Party Bus, Wedding, Airport Limo Service, etc. We make this easily available, as well as affordable. People of Winnetka, the day you decide to experience royal luxury is here. 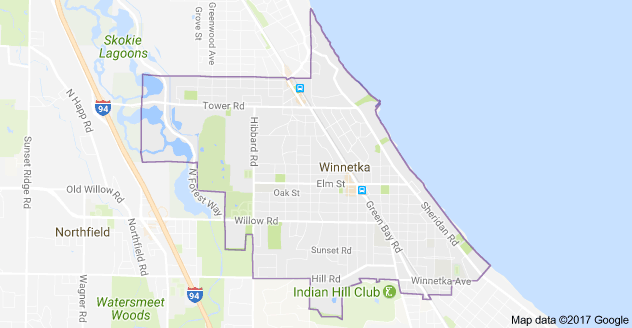 You can book a limo service Winnetka in advance and get to travel in absolute luxury either on your own or maybe with your family and friends. There are many well known and professional limo companies offering limos for different occasions and special events. Now you can hire a limo service Winnetka or car service Winnetka right from a wedding to airport transfer. You need not be a celebrity or a famous person to hire a limo service now and all you need to do is check which one is the best service for you and book it for the occasion you wish to. Whatever be the occasion for traveling whether it is airport drop in or drop out, weddings, parties, night out, bachelor/ bachelorette parties or anything else traveling in a limo offers a different experience altogether and it becomes fun and a memory of a lifetime. It is true that you need to pay a little more than regular car rental service but one needs to understand that it is equally worth the luxury and fun that you might not experience otherwise. You can book a reliable limo service in Winnetka, Illinois. 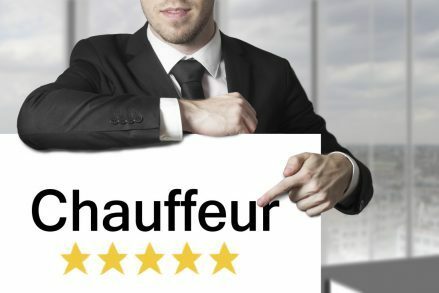 There are many car service or limo rentals in the Chicagoland area and it is important to choose a right limo service which can offer you stress-free travel and memorable experience. Also, one needs to do a bit of research if it is their first limo travel experience and see which one offers them the right service and value. Make sure you inquire about everything that is in your mind and confirm the limo rentals prior to booking one for a peaceful travel experience.